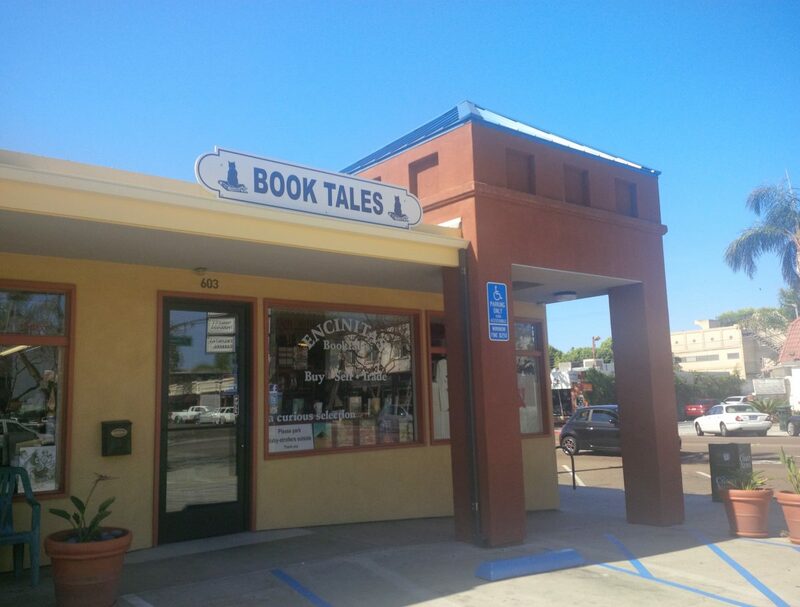 For over 30 years we have welcomed book lovers to our home at the same downtown Encinitas, CA. 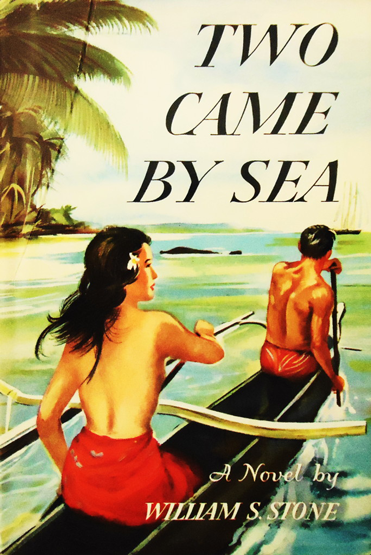 We have one of the largest selections of vintage paperbacks in the region. Our many sections include fiction, classics, poetry, non-fiction and children's books. Book Tales prices competitively. Bargain hunters can select from hundreds of popular hardcover novels -- most of them in like-new condition -- offered for only $3 and arrayed on tables and in carts in front of the store. Returning customers frequently delight in discovering new treasures in our huge, well-organized selection of gently-used books. We have classics, poetry, and children's books. Numerous other shelves display collectible and rare hardcover editions. No worries. Peruse our intriguing selection in our online store or through our partner website Amazon.com. Our Booktales guarantee of accurate book descriptions, careful packaging, and immediate shipping assures your satisfaction. An old treasure. I am very happy to be able to have access to it. It has ample explanations of Gregorian chant musical notations, and a very generous selection of 1000 years of gregorian chant musical tradition. My book arrived a few days ago and was in perfect shape; exactly as described! It also had a nice, plastic protective cover on it. I would definitely order from this seller again. 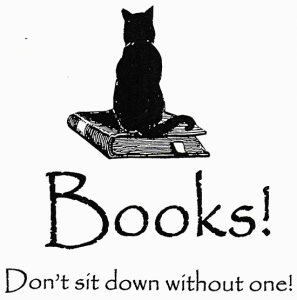 DON'T SIT DOWN WITHOUT ONE! Book Tales offers a wealth of fine non-fiction and collectible books at higher prices. Our customers include many bargain hunters, so we set prices competitively for more expensive books as well as less expensive ones. 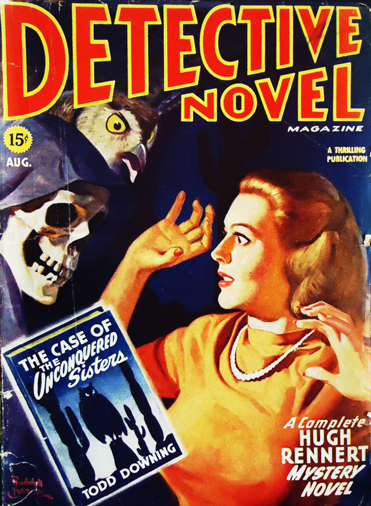 Book Tales features thousands of paperback novels. 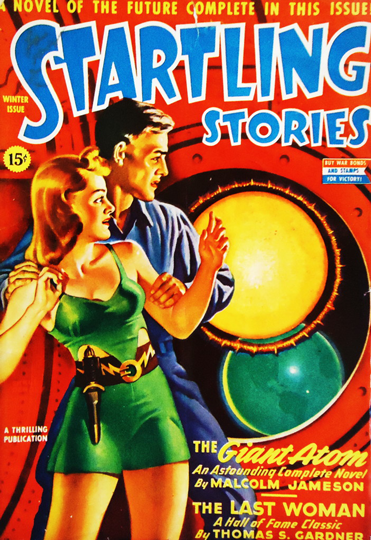 Each popular-fiction genre -- romance, mystery/detective, science-fiction/fantasy, and general fiction -- is given its own large area. 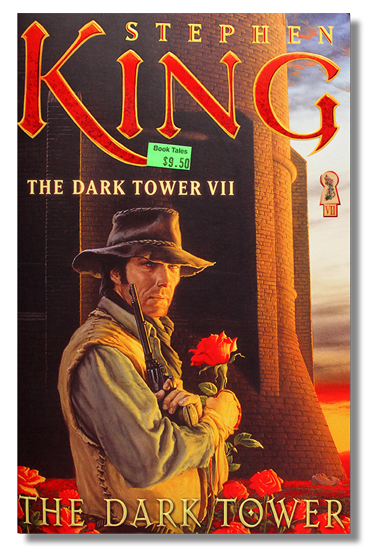 Bargain hunters can select from hundreds of popular hardcover novels -- most of them in like-new condition -- offered for only $3 and arrayed on tables and in carts in front of the store. People walking in for the first time are amazed by the huge, well-organized selection of gently-used books. To ensure a fresh, intriguing selection, we are constantly on the look-out for the books our customers prefer. In addition to our bookstore located in beautiful downtown Encinitas, CA. You can peruse our selection online. Our accurate book descriptions, careful packaging, and immediate shipping makes buying your book online a breeze.